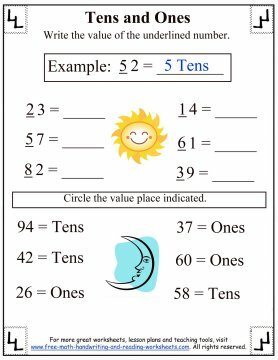 These worksheets will cover the tens and ones place values. 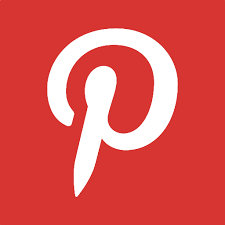 For higher value worksheets, be sure to check out the link at the bottom of this page. Tens and ones values were introduced to our son in the 1st Grade. It's been a challenging concept to master, but, like anything, the more practice he gets, the better he becomes. The worksheets below present the material in various ways. 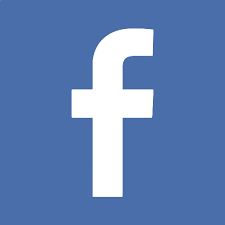 This helps to break up the tediousness of doing the same thing over and over. One of the harder aspects for our son to grasp in digit placement and value was that sometimes a smaller number can have more value than a larger number. For example, in the number 18, the number one has more value than the number eight. One "ten" is more than 8 "ones". This is covered in a couple of the worksheets you'll find here. Click to download/print. 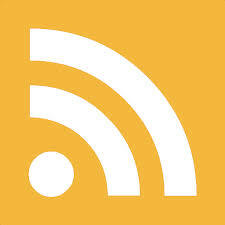 For more worksheets covering various values (hundreds, thousands, etc...), be sure to check out the related lessons at the bottom of this page. You can find instructions for the sheets below. 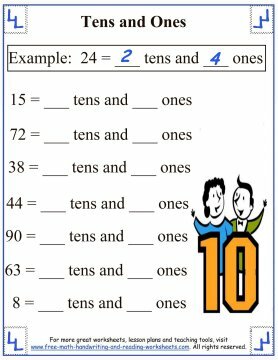 In the first paper, your child is given a number and must break it down into its tens and ones positions. Write how many tens on the first line and how many ones on the second. I've included an example at the top. 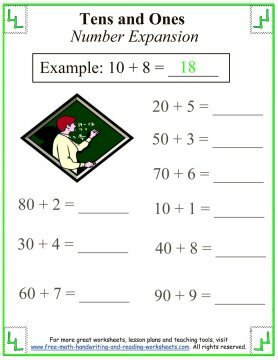 The second practice sheet is very similar, except your child will be given the tens and ones and must write the number. 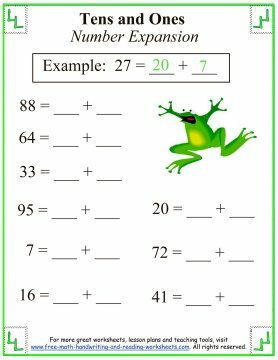 Next is a number expansion printout. 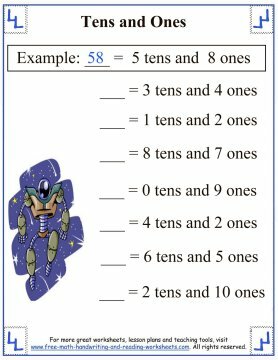 The student is given a number and must write it out as an addition problem--the tens column plus the ones. So 88 = 80 + 8. The fourth paper does the same thing except in reverse. Your child is given an addition problem and must figure out the answer. Then there is an underlining task. In the first part, numbers are underlined. Your child needs to determine which values are underlined and then write the answer on the line. The second part gives your child a value and then asks him to circle the correct number. The final worksheet asks your child to circle the number with the most value. As I mentioned earlier, sometimes it can be confusing that a 1 in the tens position is worth more than an 8 in the ones column. 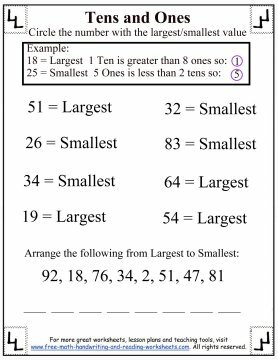 The second part of this paper is a number ordering task that uses the concepts we've covered in this lesson.